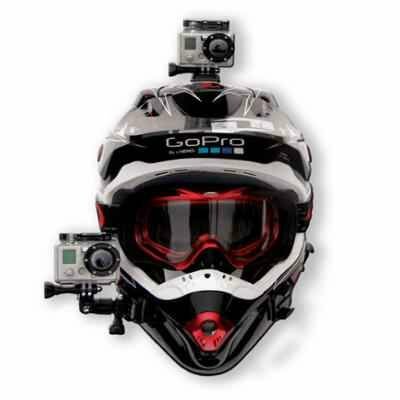 GoPro HD Motorsport HERO Wide is a powerful FULL HD sports, wireless camera! 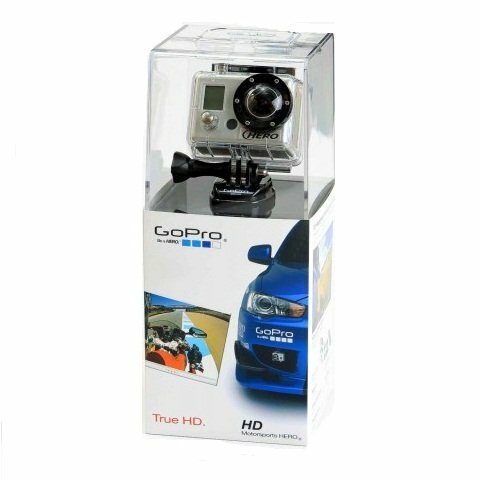 Sports Camera GoPro HD Motorsport HERO Wide records video in Full HD quality and is equipped with a 5MP camera sensor. 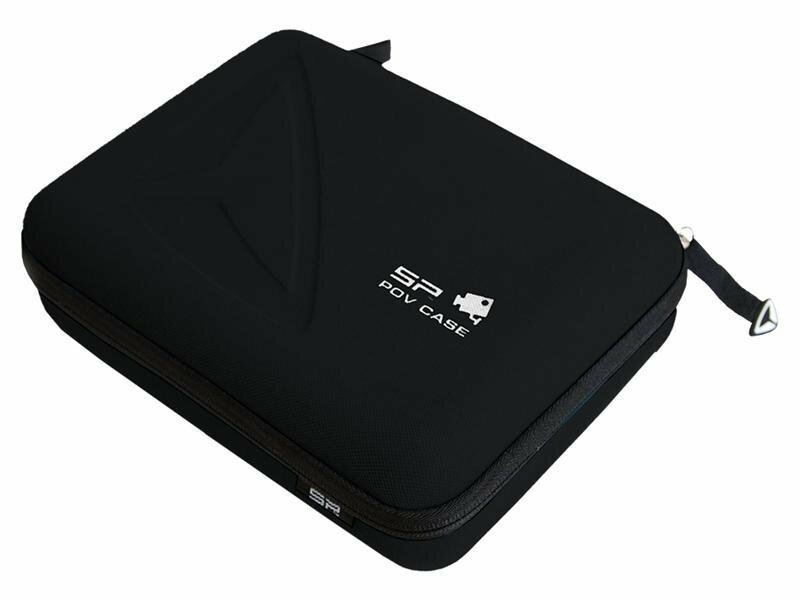 Recording can be set in four Professional quality 1080p / 960p / 720p / 480p HD resolution at 30-60 frames per second (60 fps in 720p). 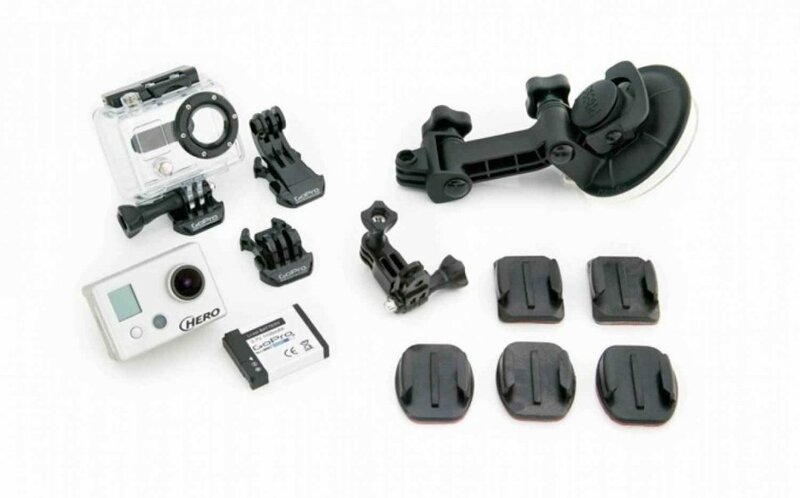 HD Motorsports HERO Wide is simply connected to any helmet, motorcycle, ATV, car, plane, jet skis, boats, snowmobiles, or whatever you want to fix the camera. 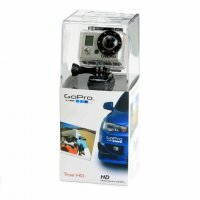 Camera GoPro HD Motorsport HERO Wide features quick assembly which makes it easy to re-position the camera around your vehicle for professional HD video from several angles. Battery life is up to 3 hours on a single charge and up to 9 hours record to 32GB SDHC card (SD card not included). The camera has the option of automatic and photos simultaneously while recording video quality 5MP photos at 2/5/10/30 and 60 and second. GoPro HD camera is waterproof to a depth of 60 meters and protected from rocks and other hazards thanks to removable polycarbonate cover. GoPro developers are obsessed with sound and decided the new camera GoPro HD Motorsport HERO Wide shut the sound of wind. The speed of 120 km / h on a motorcycle to enjoy the guttural sound of your engine and not hideous roar of flowing air. 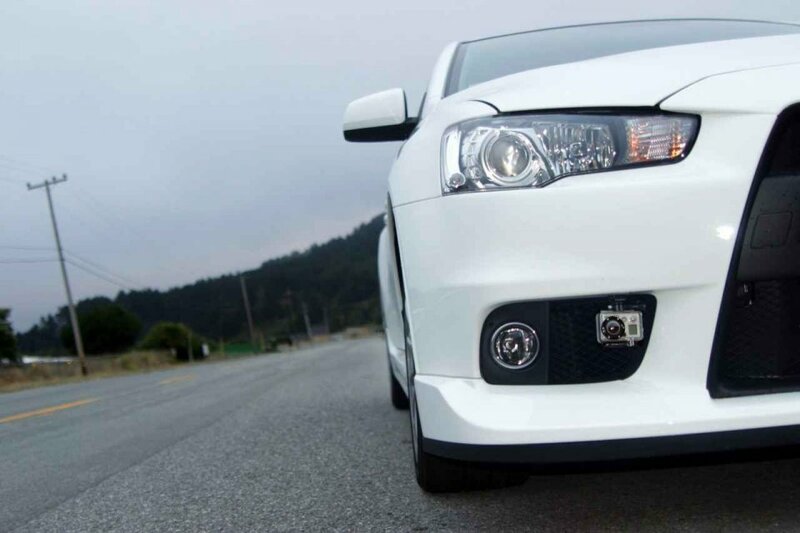 You will enjoy as a real engine sound and no roaring wind on the road. Thanks to 1100mAh battery, just press the shutter button once at the start of your activity and GoPro HD Motorsport HERO Wide record up to 3 hours images in print quality you and your friends, without having to manually press spúšť.S optional accessories, you can simply attach the GoPro camera Car or motorcycle. 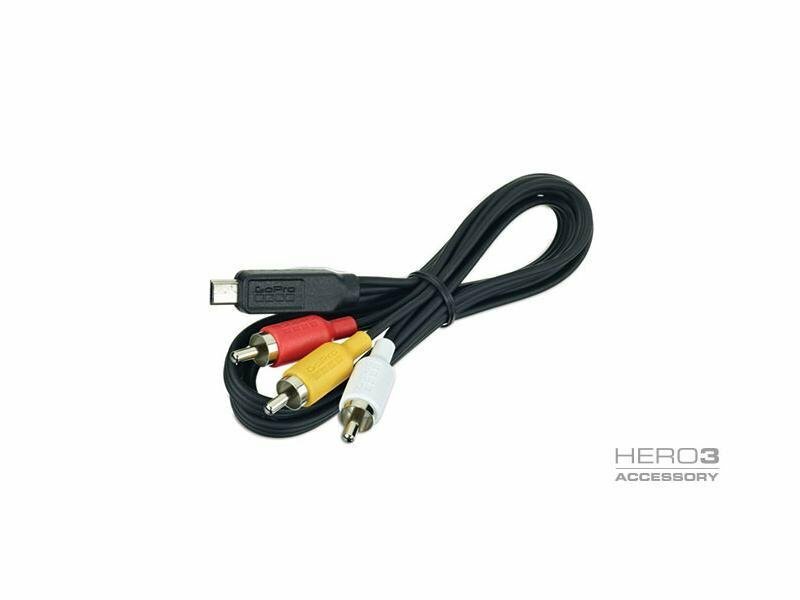 You can also plug the camera into the cigarette lighter, or with any USB-compatible power adapter, wire directly to your vehicle power supply. Spare sleeve and repair kit lenses are available in large and variable příslušentví, so repair or rebuild your HD HERO cameras are becoming affordable and convenient. 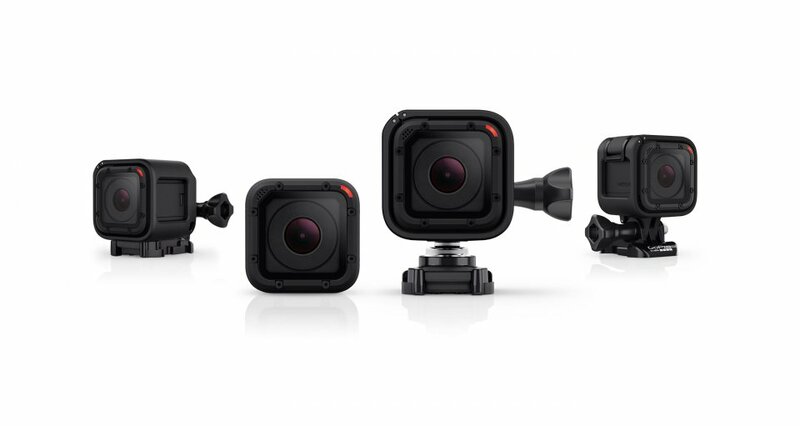 It is simply a GoPro ™. Go for it!